TLC Endurance will soon be coaching runners and multi-sport athletes using power-based run training technology. We are teaming up with Stryd (pronounced “stride” as in running stride) to collect data on our athletes and to create training programs. Running power meters track more metrics than cycling power meters. What power meters did for cycling, Stryd will do for running – and more! Running speed and endurance are greatly impacted by efficiency and economy – much more so than in cycling. With a running power meter we can not only look at how hard an athlete is running but also look at data that factor into form/efficiency/economy. For instance, one such metric, “leg spring stiffness” is very important in creating a fast running stride but falters as an athlete fatigues. With a Stryd power meter, we can graph this form factor and see how it relates to speed/power/heart-rate during a race or training run. 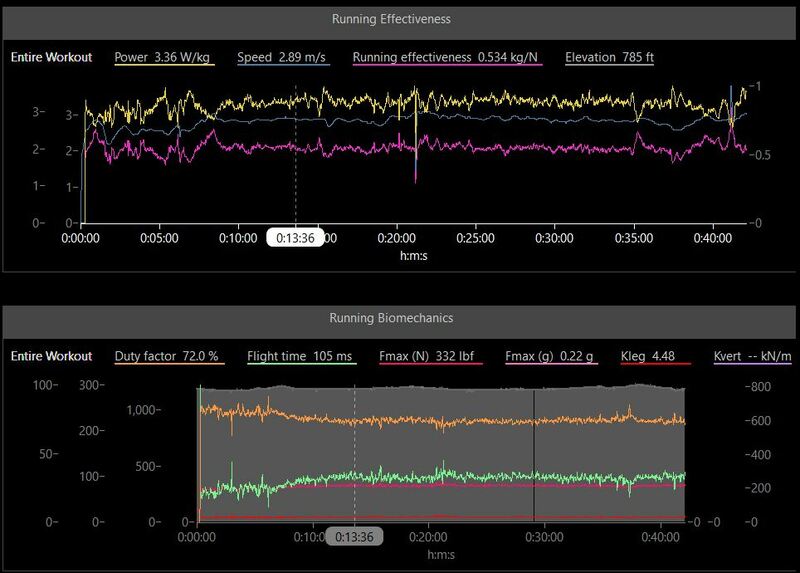 And most importantly, we can use this information to analyse any and every run allowing for much more customized training to address an athlete’s individual limiters.